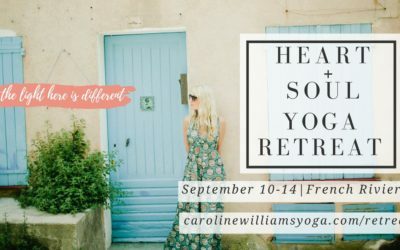 More than just a relaxing holiday, an Ayurvedic nutrition and yoga retreat offers you the opportunity to gain a better understanding of your mind and body. 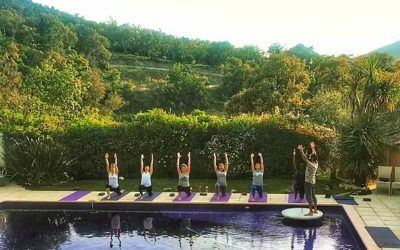 Incorporating 11 yoga sessions, 4 massages and healthy eating, the retreat will leave your mind and body feeling nourished and relaxed, and your spirit uplifted, to enjoy the full benefit of the Ayurvedic nutrition and yoga France retreat. 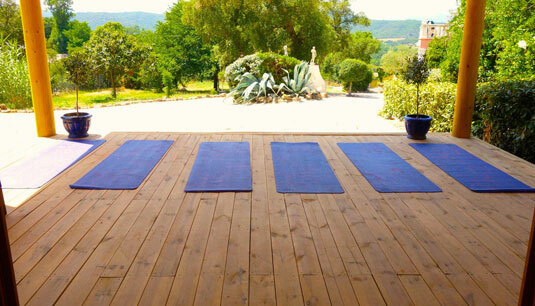 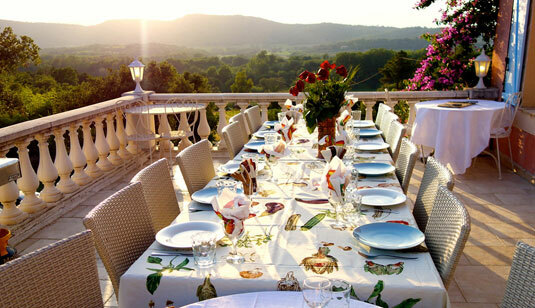 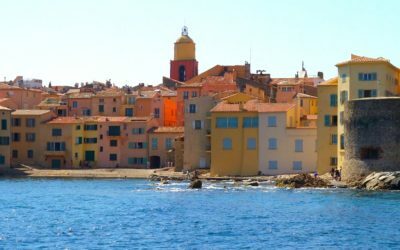 Even more, it is being held during the best summer weeks for a retreat in France, 09 – 15 and 16 – 23 September 2016.